Sarah Matsumoto is a marketing manager at Capella University. She has a broad range of experience in content and digital marketing, public relations and corporate communications. She has gained valuable experience working for companies such as Patterson Companies, Bluespire Marketing, Beehive PR and Weber Shandwick. A 2010 graduate of the University of Minnesota, Sarah earned her bachelor’s degree in communication studies, with an emphasis on strategic communications. 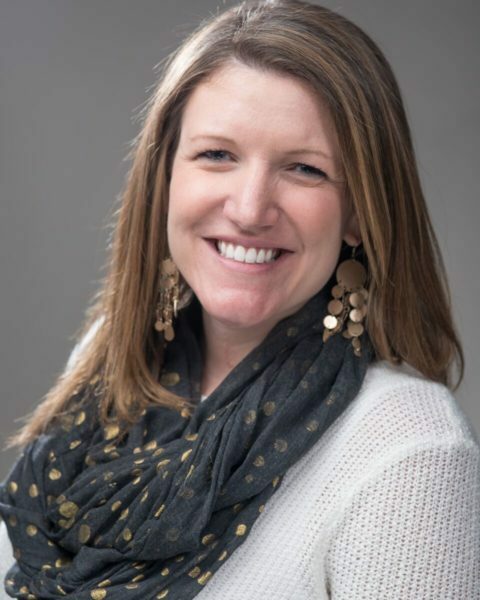 Sarah is passionate about IABC Minnesota and the opportunities it affords members to enhance their career and personal growth. She is IABC Minnesota’s Immediate Past President.